A unique pairing of semi-finals is on the horizon in the AIB All-Ireland Club Senior Football Championship, with two relative underdogs attempting to break through to the echelon of All-Ireland winners. They find themselves up against two dynasties of the championship, but it’d be naïve to assume both semi-finals are foregone conclusions. Both taking place on Saturday 16 February, Gaoth Dobhair make the trip down to Carrick-on-Shannon to face holders Corofin, while star-studded Dr Crokes meet Mullinalaghta in Semple Stadium. History would heavily suggest the Munster and Connacht champions will meet in Croke Park on St Patrick’s Day, but the champions of Leinster and Ulster will undoubtedly have something to say about that. Starting with the clash of the Crokes with Mullinalaghta in Tipperary, on paper, the Longford champions have a huge task. They’ve never been to this stage of the competition before, having won their first ever Leinster championship back in December. It can be a danger that parishes starved of success take their foot off the pedal after a ground-breaking win such as that experienced by Mickey Graham’s men. However, they’re off the back of three county titles in a row and will be eager to make the most of the chance they finally have, after breaking through Leinster. Their opponents were beaten in the Kerry Senior Championship for the first time since October 2015, but still managed to navigate their way with relative ease. 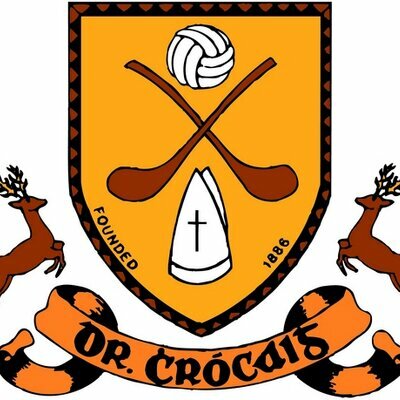 What will terrify the Longford men is how free-flowing the Crokes became once they got out of Kerry. Their almost professional ruthlessness came to the fore in the Munster Championship, racking up an aggregate winning margin of 46 points across the three games, including a 5-20 to 1-11 demolition of Cork champions St Finbarr’s, with all 5-20 coming from play. Their squad has also developed to the point where they can afford to introduce Colm Cooper from the bench with 15 minutes to go, without very much impeding their first 45 minutes. Mullinalaghta’s main hope will be drawn from their heroic toppling of Kilmacud Crokes in the Leinster final, but this seems like it’ll be one Crokes too far. The other semi-final is an intriguing prospect, with yet again a free-flowing team in rich form going up against a team in their first ever All-Ireland Semi-Final. Galway champions Corofin will go in as favourites, but if there is to be an upset across the two semi-finals, it’s more likely to be in this one. The Westerners have won six county titles in a row now and captured two All-Ireland titles in that period, which is an intimidating prospect. But, Gaoth Dobhair are coming in buoyed from their maiden Ulster win and with a young team that won’t have any regard for reputation. It’s also worth remembering they have 2 All-Ireland medals worth of experience to go along with that youth in the form of the McGee brothers, with veteran Kevin Cassidy shining at full forward too. They’ve proved throughout their run here that they’re able to punish teams with goals, while also keeping a solid and structured defence. 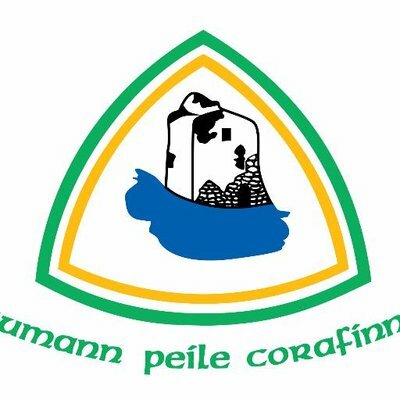 They’ll be difficult to break down, but if there’s a team to do it, Corofin are probably that team. They boast a forward line to be feared. Add in the steel that comes with their incredible success at this stage of the competition and the Donegal champions have their work cut out for them. The neutrals are a tad spoiled this year, because regardless of who progresses, there’ll be two fascinating semi-finals and an encapsulating final. Even if the kingpins of Corofin and Crokes navigate their way past the tricky ties this weekend, they’ll be setting up a highly exciting final, but don’t be surprised if there’s an upset in Carrick-on-Shannon this Saturday afternoon.